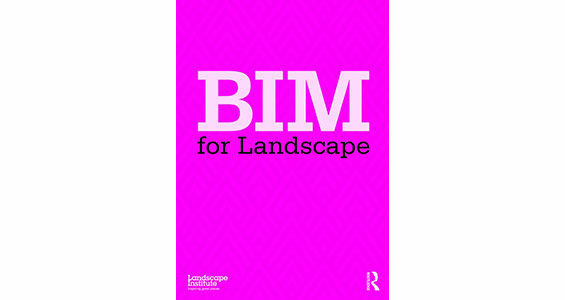 The Landscape Institute has launched ‘BIM for Landscape’, a book focused on the implementation of Building Information Modelling (BIM) processes in landscape and the external environment. The book is published through Routledge and is an indicator of the importance of BIM within the landscape profession, especially in the UK were the government has mandated that public sector projects will require implementation of BIM to a predetermined level. BIM is a process that will model all data relating to the design, costs and sustainability of a project from design through construction and operation. It will bring the practice of simulation and prototyping for the first time into landscape architecture, saving money and leading ultimately to better designs. The UK is a world leader in this field and the key objective is a 20% reduction in capital costs from the construction and operation of the built environment. It heralds a new chapter in inter-disciplinary relationships. ‘BIM for landscape’ will not be the Holy Grail to deliver BIM but will signpost the key BIM documents, often referred to as the Pillars of BIM, and discuss what landscape practices need to consider to become BIM compliant. 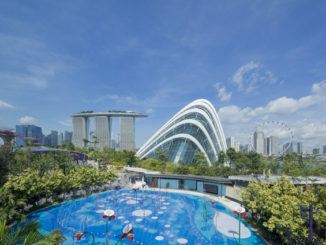 It is intended to prepare practitioners and landscape architecture practices to meet the challenges and benefit from the rewards of working with BIM. It has been designed in three sections; Introduction and how to prepare for BIM; BIM Implementation and technological aspects of BIM. The book can be purchased through Routledge in Hardcopy and E-Book.